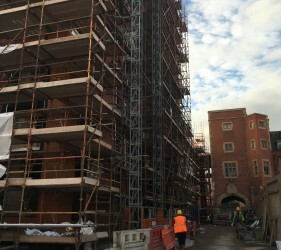 Many new build and renovation flooring projects demand fast turnarounds. From commercial and industrial projects where downtime must be minimised, to the self-builder or renovator, where homeowners simply want their floors completed as quickly as possible, allowing final floor covering. 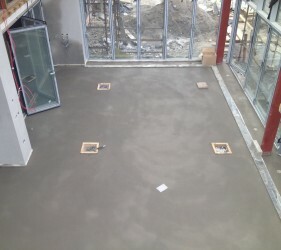 Traditional screeds require a significant drying before the final floor covering can be installed, however, if this is not well planned for – it may well delay the completion of the entire project. 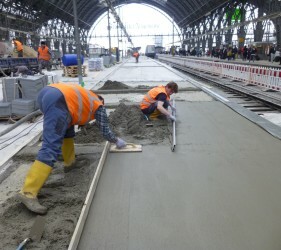 SMET advises the use of Sopro Rapidur® B5 Rapid Drying Screed Binder, where floor completion is critical. 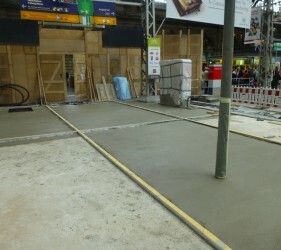 The floor can be walked on in as little as 6 hours and floor tiles laid in as little as 3 days. 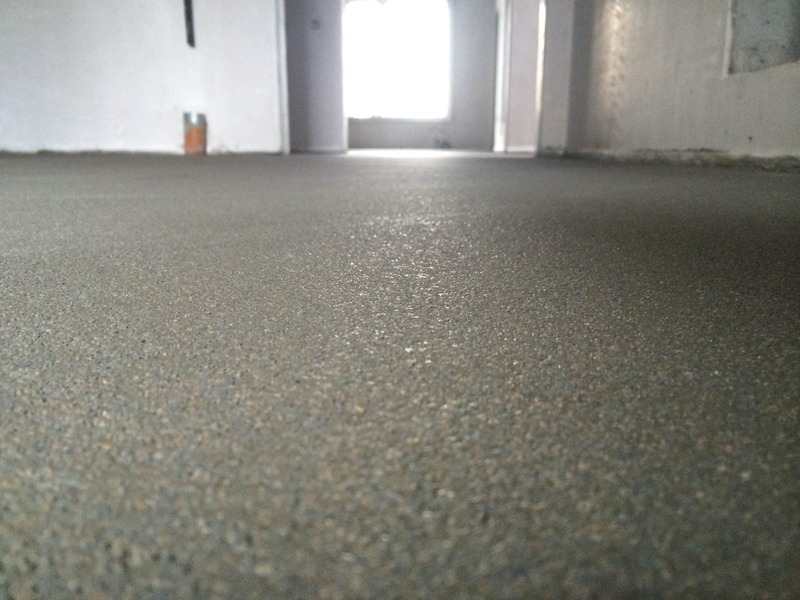 The key to this product is not only its quick drying capabilities, but the fact it also achieves its full strength quickly, reaching 25 N/mm2 in 24 hours, unlike other quick drying screeds which take the usual 28 days to achieve similar strength. Joris Smet, Director of SMET says, ‘Made in Germany by our manufacturing partners, Sopro Rapidur® B5 Rapid Drying Screed Binder makes a lovely workable screed. It’s also got that all important long open-time and it finishes beautifully. 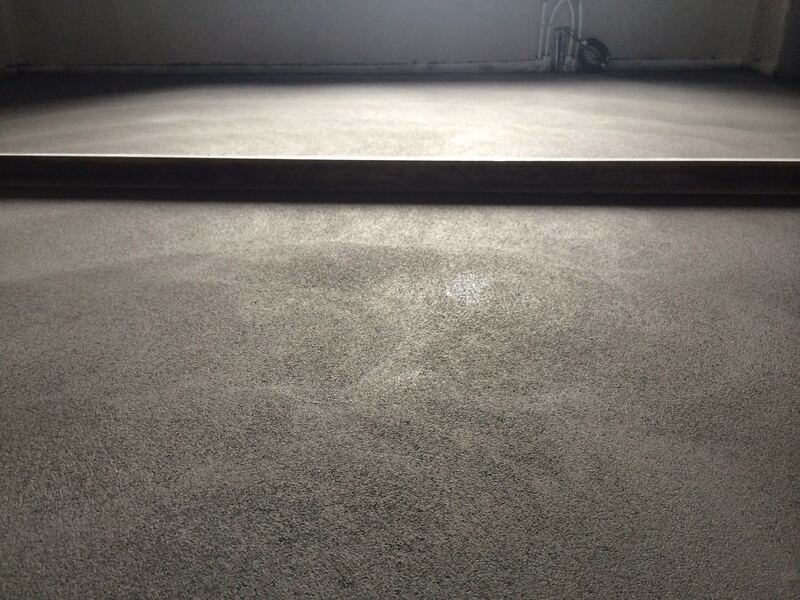 Applicators tell us time and again how malleable it is compared to other regular rapid drying screed binders. 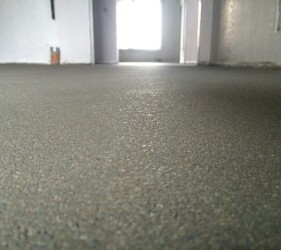 It’s really got it all – being a special polymer-modified binder specifically for use in rapid-set cement screeds, it allows early flooring installation to DIN 18 560 and BS 8204-1, and uniquely, it is particularly suitable for use with UFH. The screed is easily laid to falls, and – the holy grail of rapid drying screeds – it’s pumpable’. Sopro Rapidur® B5 Rapid Drying Screed Binder is suitable for use on heated screeds, bonded screeds, unbonded screeds, screeds laid on insulation layer and for floating screeds. 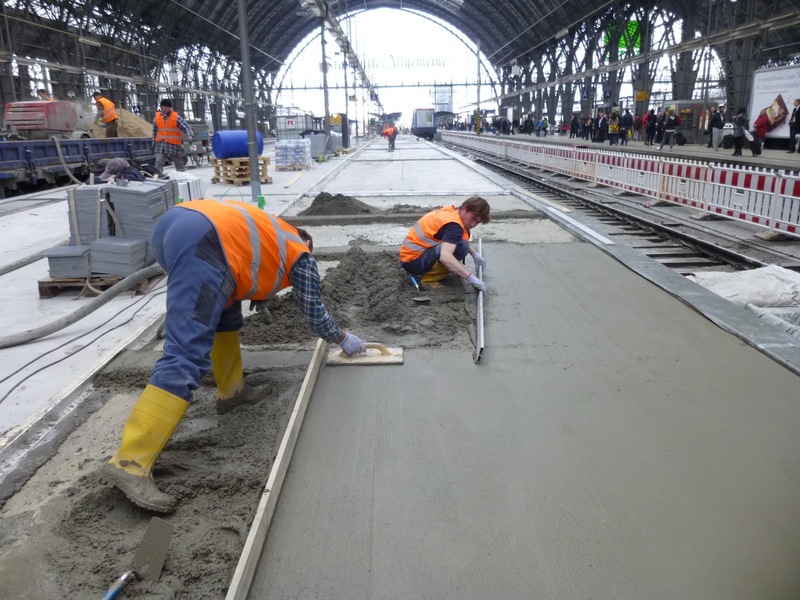 Trained Smet Supported Partners site mix the Rapidur® B5 binder with 0–8 mm gravel sand, producing particularly economical high-strength, rapid-set cement screeds. It’s also suitable for producing grade CT-C60-F7 cement screeds to BS EN 13813, and depending on aggregate quality and mixing ratio (sand : Rapidur® B5 : water), higher-grade screeds can also be produced. 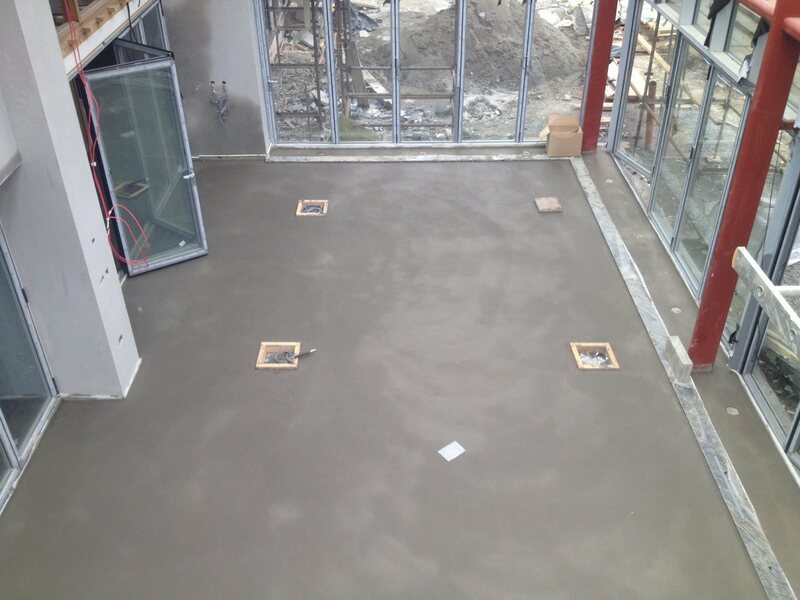 Placed screeds incorporating Sopro Rapidur® B5 are ready for tiling after approx. 3 days and ready to receive natural stone finish after approx. 5 days. The max. moisture content of ≤ CM 2.0 % must be confirmed by a required CM moisture measurement prior to flooring installation. Particularly impervious floor coverings, e.g. linoleum, PVC etc. 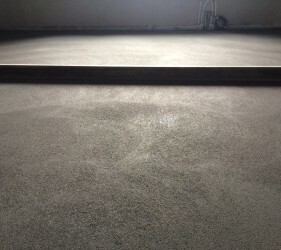 should be laid at the earliest after 5 days or after achievement of moisture content ≤ 2.0% CM (for unheated screeds) /≤ 1.8% CM (for heated screeds). Low-chromate to Regulation 1907/2006/EC, Annex XVII. 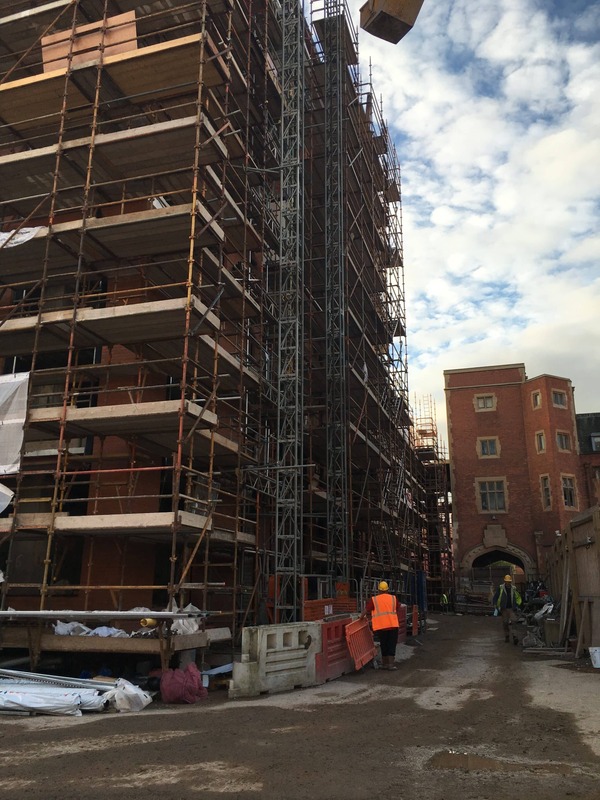 Rapidur® B5 has been regularly used in Ireland and the UK for prestigious jobs, were the repair, renovation and tight turnaround of the floor was paramount. 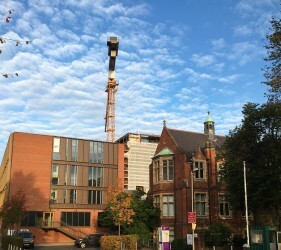 In production facilities such as Cadbury‘s Factory and Batchelor’s Factory in Dublin, the quick-drying action of Rapidur® B5 minimised the time the area was out of action, thus quicker to resume production, warehousing and use of valuable industrial space. In the hospital environment, St James‘ Hospital, Our Lady of Lourdes and Letterkenny Hosital, benefited from the new floor’s early high-strength and rapid drying capabilities. Queen’s University Belfast‘s new School of Law extension is currently gaining momentum with the use of B5 smoothing out the extensive floor in this large renovation. Public buildings such as the Soloist in Belfast, community centres and local historical buildings have also benefited vastly from Rapidur® B5 fast-track flooring installation under tight schedules. 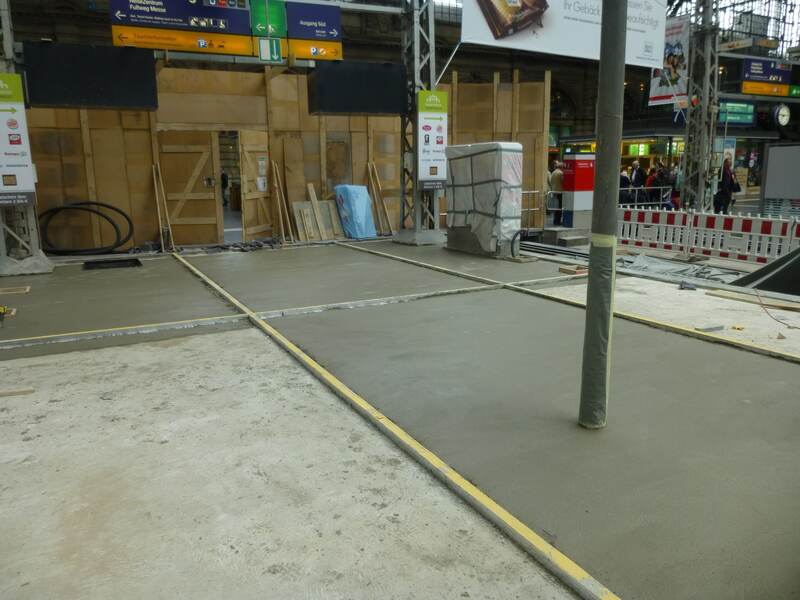 Indeed, if your project is in a supreme hurry, SMET have a further fast track flooring solutions available, where tiling is possible even after just 24 hours, and walkable after three.